‘A day without laughter is a day wasted’ was rightly said by Charlie Chaplin and undoubtedly, laughter is the best medicine. When the busy life of today’s world has stolen this laughter from our lives, there are still people who know how to smile and more importantly, they know how to bring back that smile on our face. Kapil Sharma is one among such people who has succeeded in making us laugh amidst all the hustle and bustle of life. 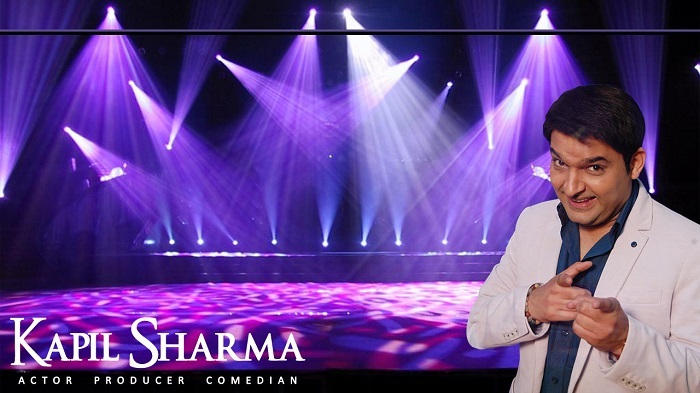 He shot to fame during his participation in the reality show ‘The Great Indian Laughter Challenge’ and further cemented his position as a stand-up comedian with ‘Comedy Nights with Kapil’. This show became a favourite among people and the TRP provides evidence to this. We all know Kapil Sharma as a comic artist and most of us even admire him. However, behind this person and his success there is a history which is inspiring and motivating. 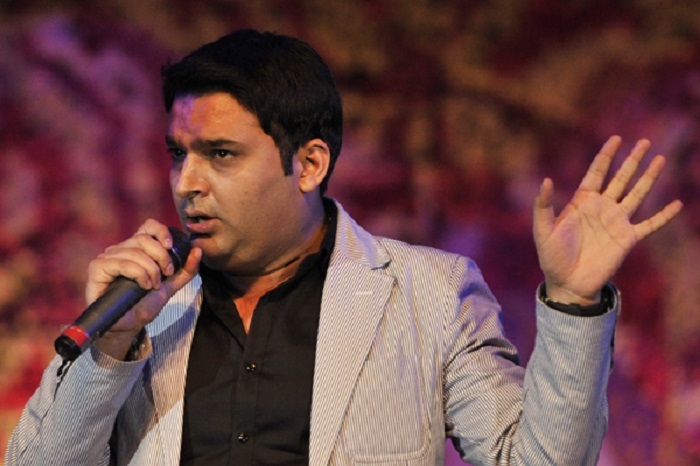 Here are 10 lesser known facts about Kapil Sharma. 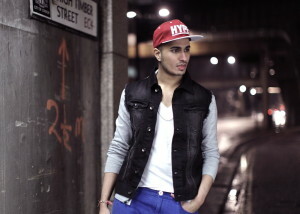 His love for music is immense and he even calls it his first love. He aspired to become a singer and this was the sole reason why he travelled to Mumbai. 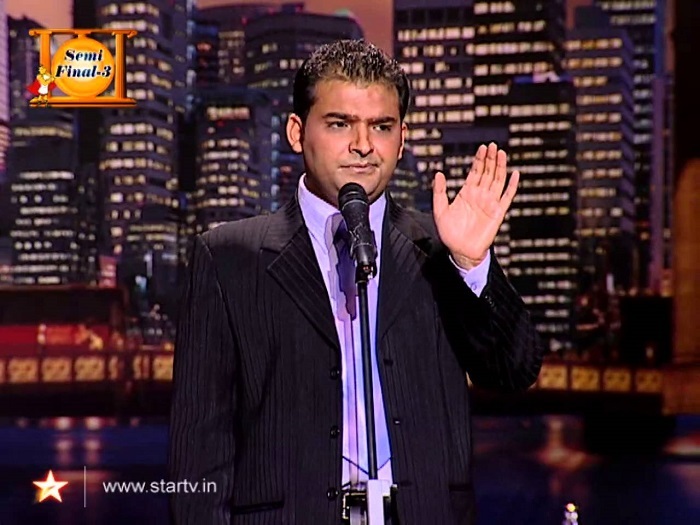 If you followed the show ‘Star Ya Rockstar’, and also have a sharp memory, then you can recall seeing Kapil Sharma in the reality show as a participant. This was when Kapil Sharma was not ‘The Kapil Sharma’. His entry into the show was a wild card one. His vocal qualities impressed many like the Nightingale of India, Lata Mangeshkar, Sonu Nigan and Salim-Sulaiman, who apparently gave him an opportunity to sing for the duo. He will probably fulfill his dream of becoming a singer pretty soon as he is intending to launch a music album. This talented comedian has witnessed a lot of struggle in his life and has endured it all with a smile. Kapil worked at a cloth mill, PCO and even gathered soft drink crates, but he flipped through all his troubles with his humour, and became what he is today. 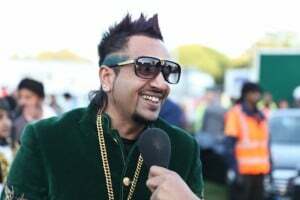 He made his first appearance in television with the Punjabi comedy show ‘Hasde Hasande Ravo’ and then participated in the comedy reality show ‘The Great Indian Laughter Challenge’. Surprisingly, he was rejected from the reality show audition and later, he received a call to enter the show. This was the turning point in his career and he utilized this opportunity to the fullest. It is known to everyone that he won that season of ‘The Great Indian Laughter Challenge’. He has many other wins to his credit like the ‘Comedy Circus’. The prize money of the reality show was huge and this brother has a heart even bigger than money. He spent the money on his sister’s nuptial ceremonies and that was apparently the most extravagant marriage he has ever been a part of. 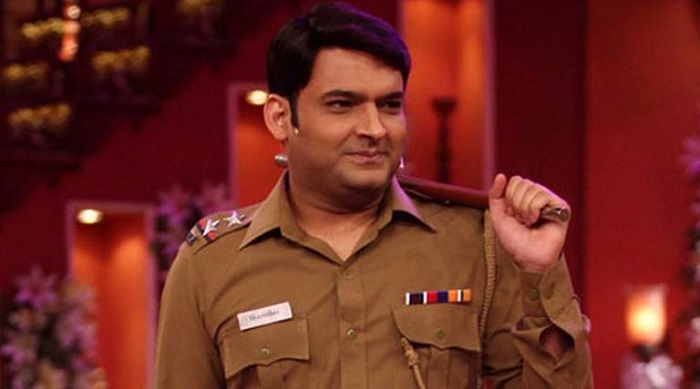 Kapil owes his happy-go-lucky attitude to his father whom he lost in the year 2004. His father who suffered from cancer had always managed to smile even in the hardest situation. The life after his father’s death was tough but his mother took up the responsibility of her children and did her part very well in bringing up her kids. 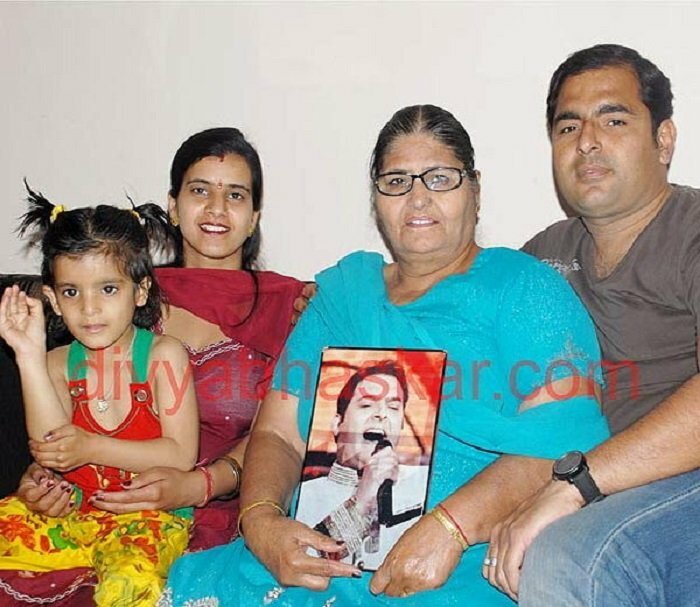 She made sure that Kapil and his siblings get all that they deserve and Kapil feels blessed to have parents like them. He belongs to a family where most were in the police force. 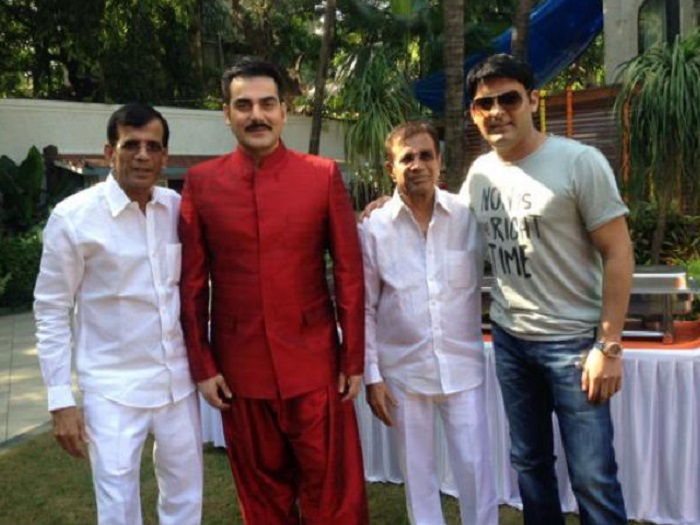 Even his father Shri Jeetendra Kumar was in the Punjab Police, where he was posted as the head constable. His brother too is in the police force. He says he saw so many police officers soon after he was born that it made him wonder what the charges against him were. His initial struggle also includes the toil he underwent in theatre. Yes, he even acted in theatre when he was a college student, before realizing his true call and hidden talent. Once he embarked on his journey as a comedian, there was no looking back. 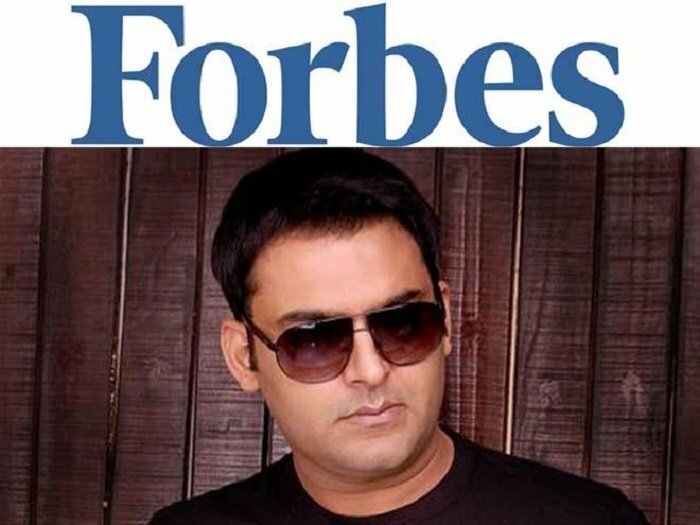 Good news for all the female diehard fans of this exceptional artist, Kapil Sharma is still a bachelor! Even though many people mistake his reel-life wife Sumona to be his wedded wife, it’s only a section of the show and not reality. 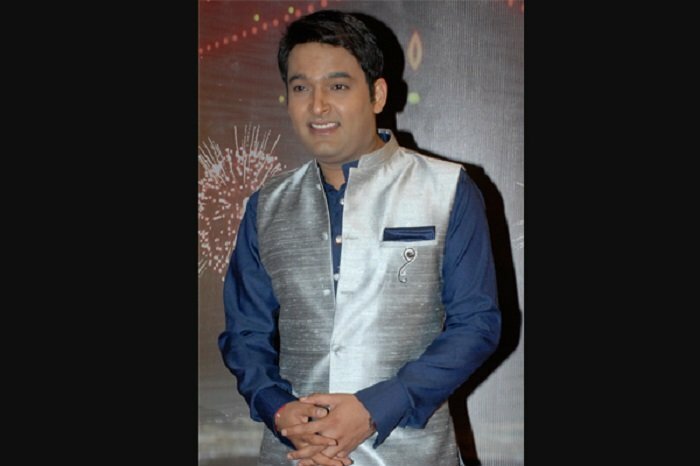 There are also rumours of Kapil being in a relationship with the creative director of his show ‘Comedy Nights With Kapil’ Preeti Simoes. This uncrowned prince of comedy will now be seen in a lead role in the movie ‘Kis Kisko Pyaar Karoon’. This movie is a directorial venture of renowned filmmaker duo Abbas-Mustan. He was listed in the India Celebrity list by Forbes at No.93 in the year 2013, and the following year he was placed at No. 33. 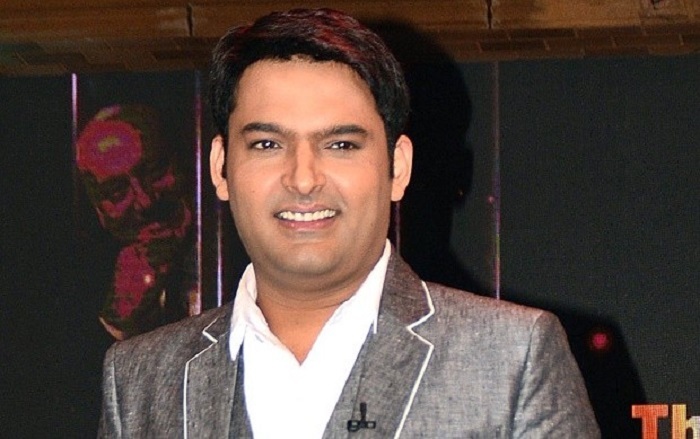 In 2013, Kapil Sharma was entitled as the Indian of the Year (Entertainment) by CNN-IBN. Recently, he has been placed at No. 3 as the Most Admired Indian Personality by The Economic Times. 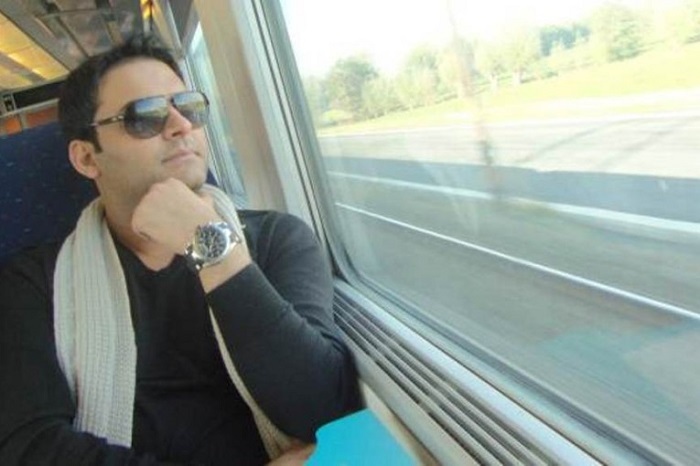 How much do you know of Kapil Sharma's earlier days?